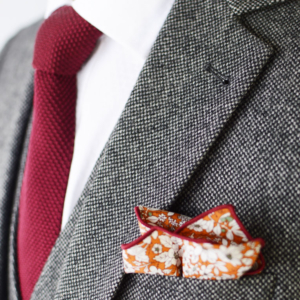 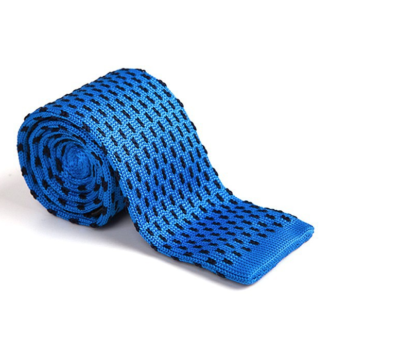 Add someÂ luxuryÂ to your look by adding one of our silk luxury knitted ties. 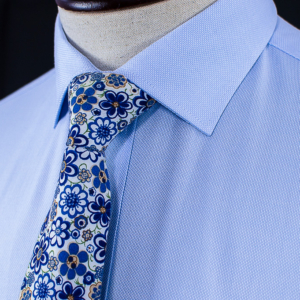 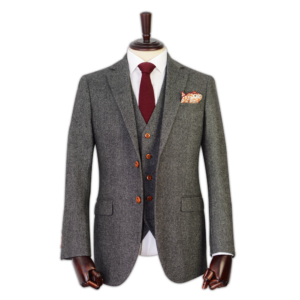 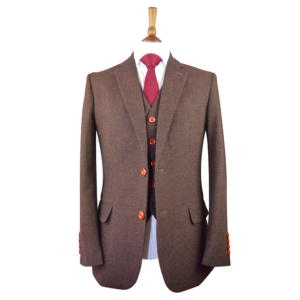 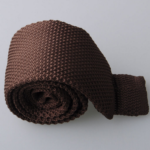 Made to our luxuryÂ tie specifications, this is an ideal accessory for the style conscious perfect gentleman. 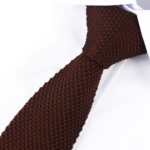 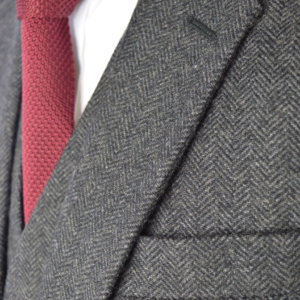 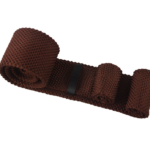 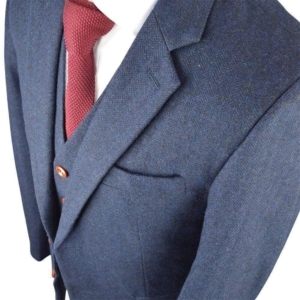 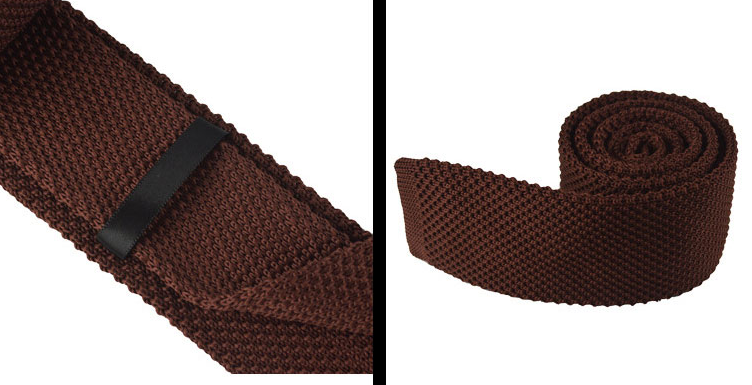 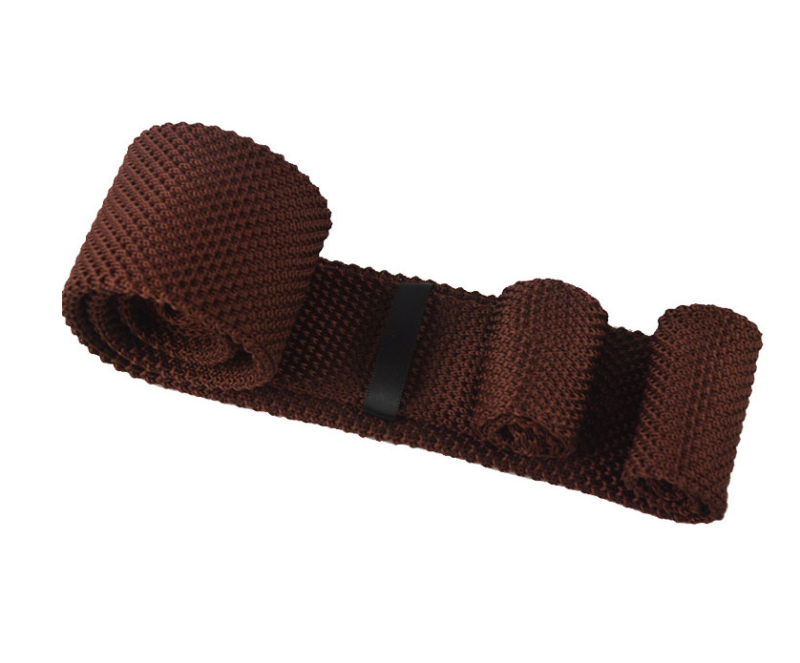 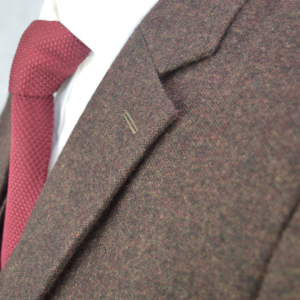 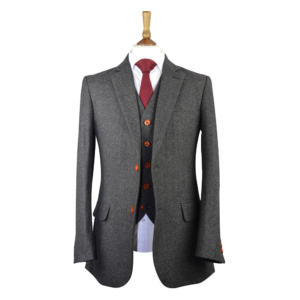 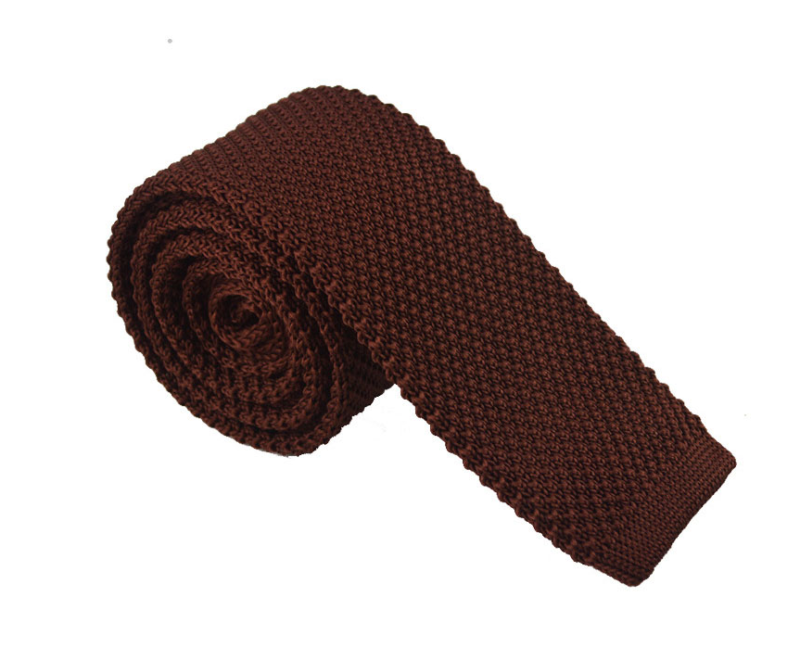 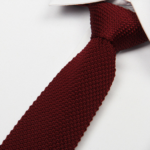 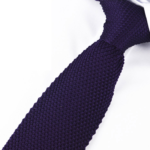 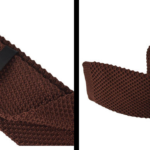 This luxury knitted tie will complement any style of suit for almost every occasion. 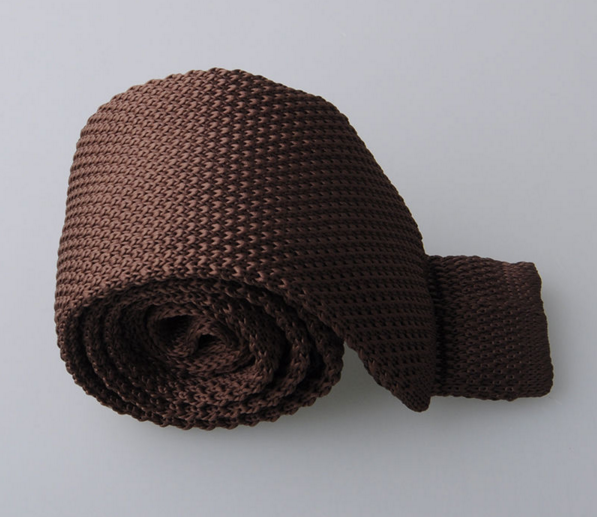 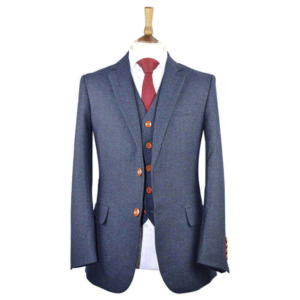 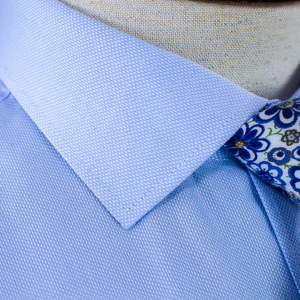 This isÂ classicÂ style tieÂ that you can wear to elevate yourÂ formal suit or smarten up your casual outfit. 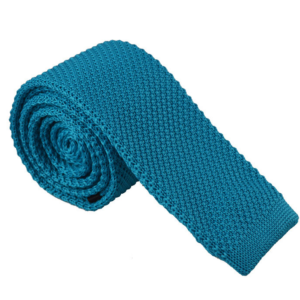 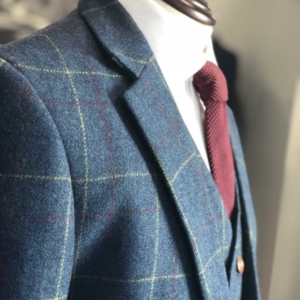 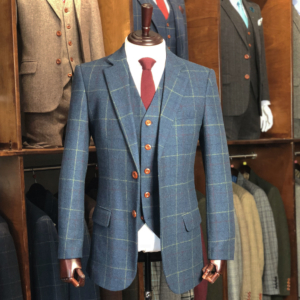 We hope that youâ€™ll be happyÂ with your choice of our knitted tiesÂ but if youâ€™re not then if you live in the UK, you can return any product back to us within 14 Days. 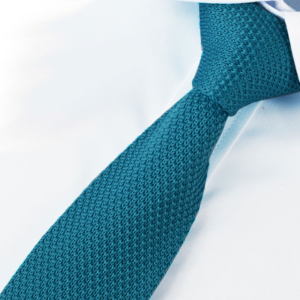 We recommend you get a Proof of Delivery from the Post Office or use a tracked delivery option .